We’re happy to announce that the 247 Platform is working well with streaming to PlayStation 4′s in-build browser, giving another way for your viewers to connect and watch your content on their TV! 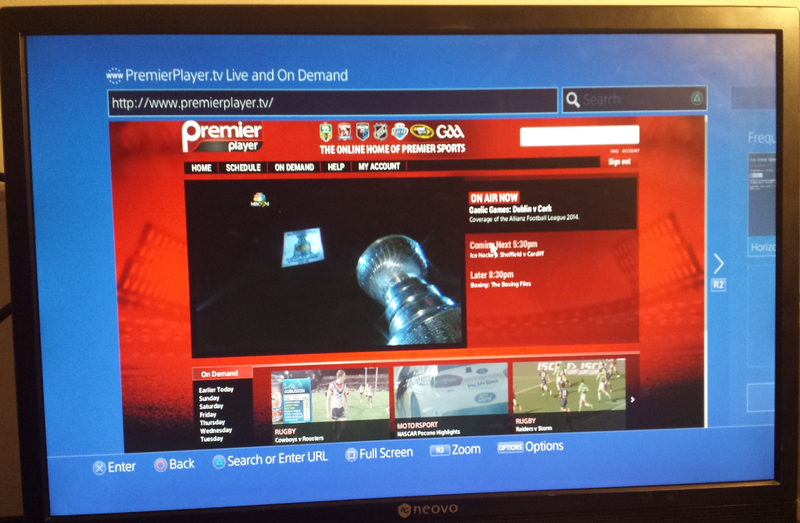 Live video being played with the built-in PlayStation 4 web browser. If you’re wanting to stream to devices such as PlayStation 4′s, drop us an email at info@247platform.com, twitter @247platform, or simply head over to http://console.247platform.com/register/ and create your free account!